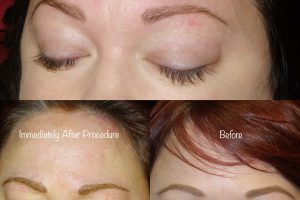 Permanent eyebrows are extremely beneficial for both women and men who suffer from eyebrow hair that is thin, sparse, lightly colored, or nonexistent. 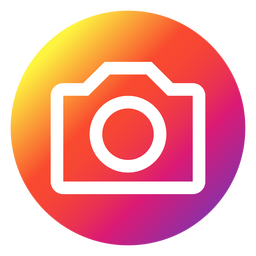 This application can abolish the daily use of pencils and powders and once and for all end the frustration of time spent applying makeup every day. 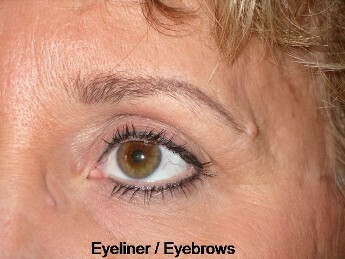 Correctly designed eyebrows can balance your face and create an overall flattering appearance. 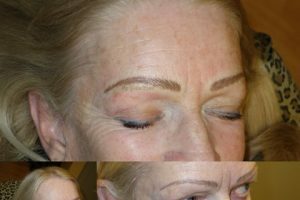 The permanent eyebrow procedure includes a face and eyebrow analysis and together we will create a look that will highlight your features. 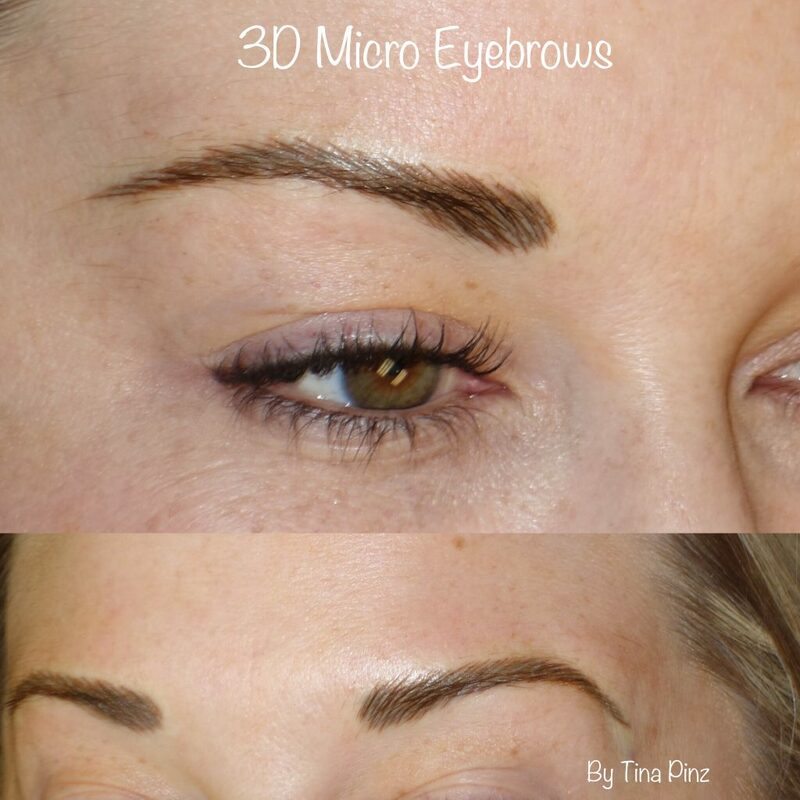 Get a more youthful appearance with the revolutionary microblading services at Permanent Cosmetics by Tina Pinz in Boise, Idaho. 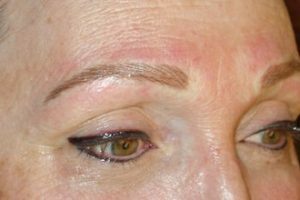 Eyebrow Embroidery or Microblading is the latest technique offered within the permanent make up industry in America. 3D hair strokes are strategically placed in the epidermal layer of the skin. 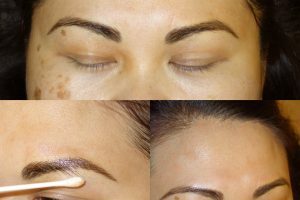 Using a feathering technique with a unique hand instrument, this procedure creates a very natural look. 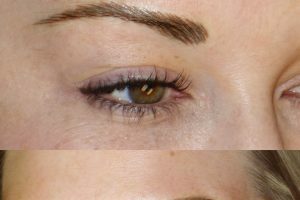 With this technique, the hair strokes stay crisp and wispy like ordinary eyebrow hair and can also thicken or darken existing eyebrows making them more apparent. 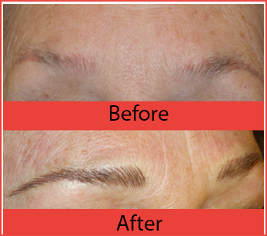 Embroidery gently enhances clients' natural features giving them more confidence in their overall appearance. 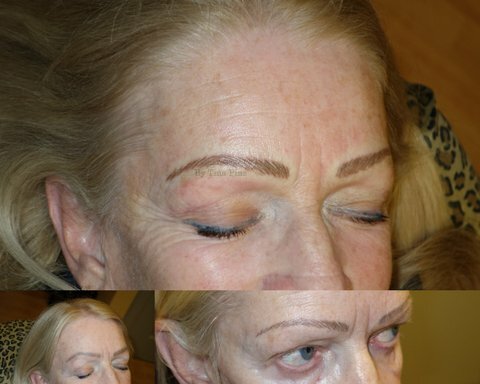 This service perfectly complements our permanent cosmetic procedures! 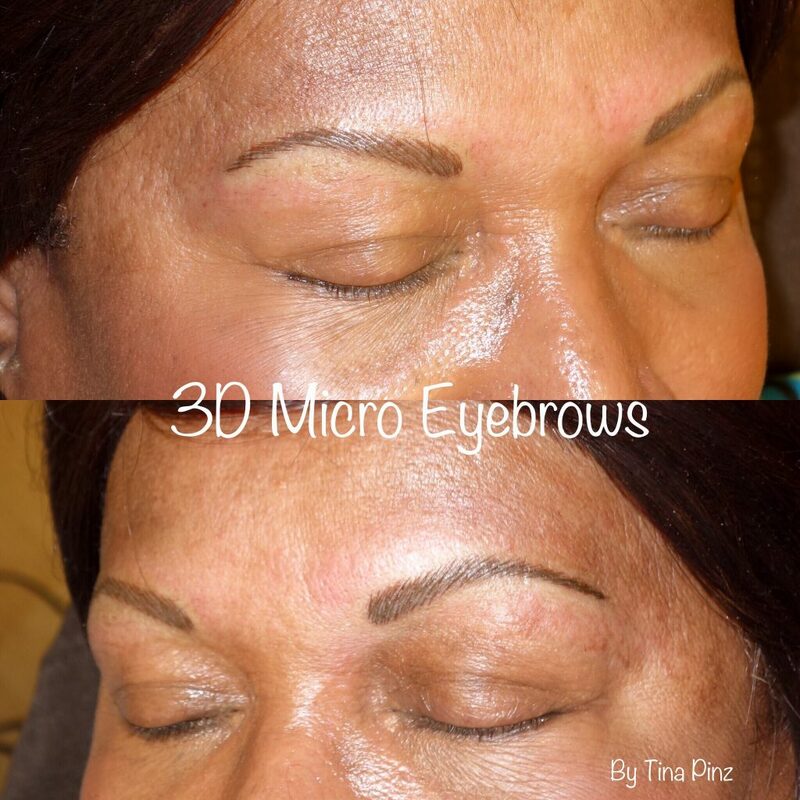 The placement of micro hair is specific to create natural and delicate eyebrows. 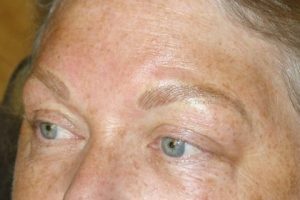 The results can last several years but will require a boost to implant more color or placement of additional hair strokes as natural brows become scarce overtime. 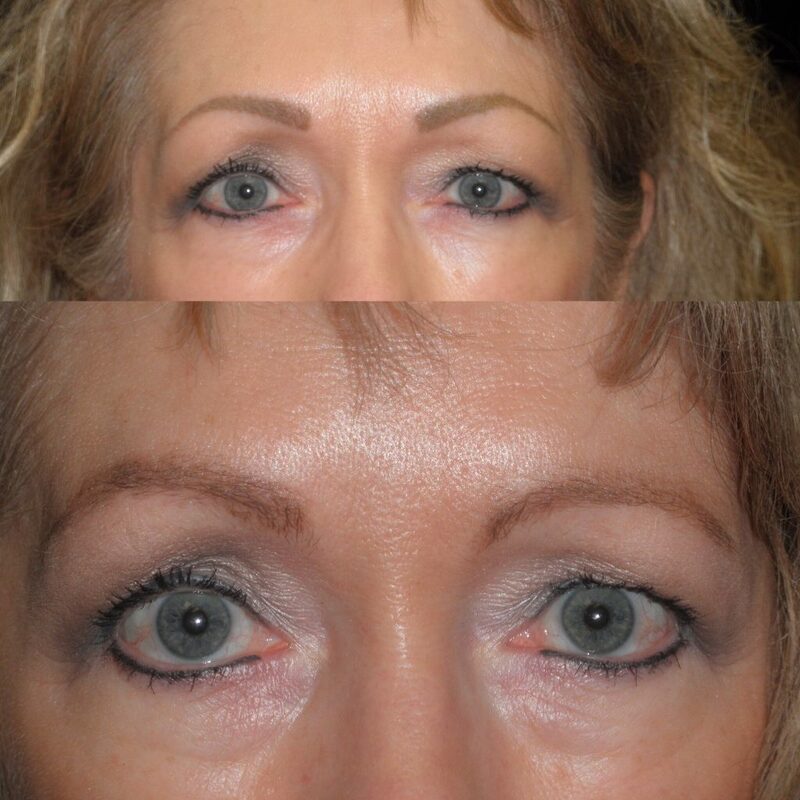 Many physicians refer patients to her because they trust her knowledge and expertise. 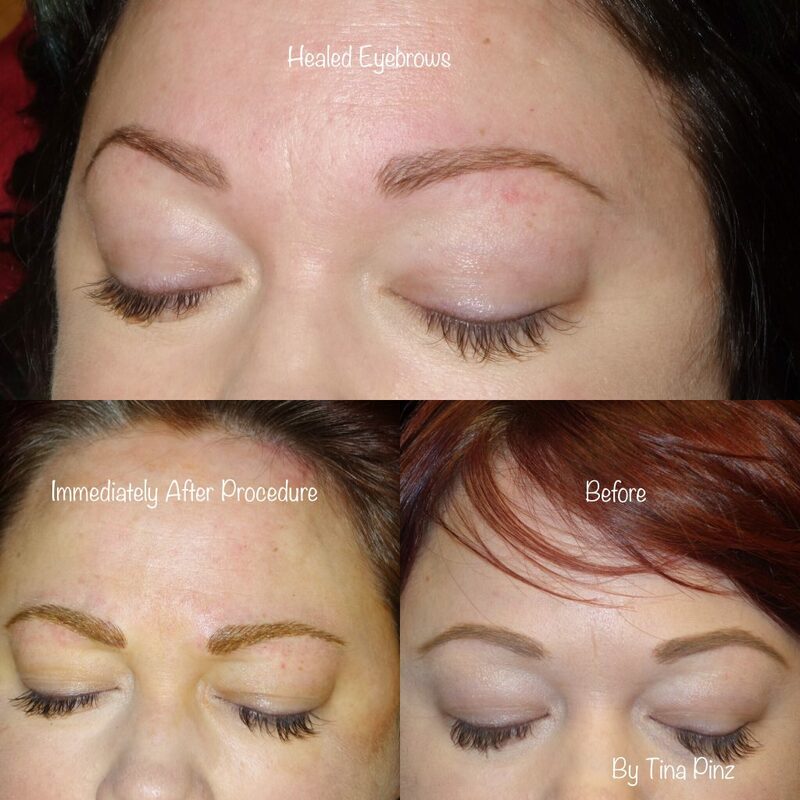 Tina has successfully helped clients before and after their hair loss from chemotherapy and individuals who suffer from scars due to injuries, burns, hair transplants, and alopecia. 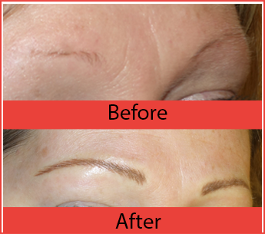 Over tweezing and waxing, medical conditions, and medications can cause hair thinning or loss. 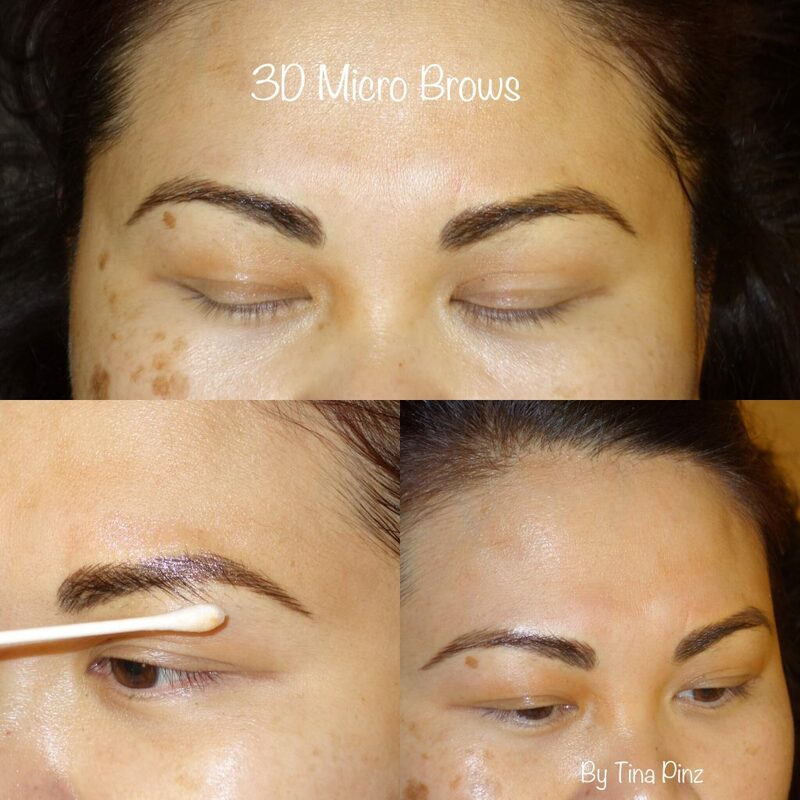 She can help you achieve beautiful brows once again by helping you permanently reshape, fill-in, and recolor them. Please allow at least two hours for your procedure. 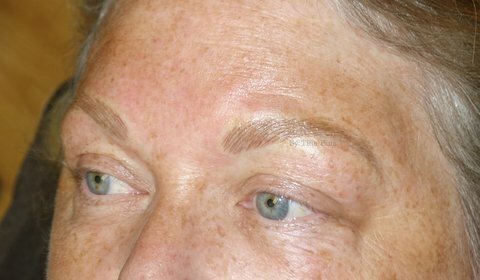 Please hold off on doing any of your usual tweezing, threading, or waxing for at least one week before your appointment. Stop taking any blood-thinning products like aspirin, alcohol, and fish oil seven days before appointment unless prescribed by your physician. 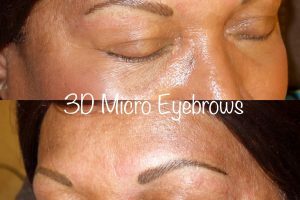 Please apply your everyday eyebrow design the day of procedure and bring your pencil or powder for style and color matching. 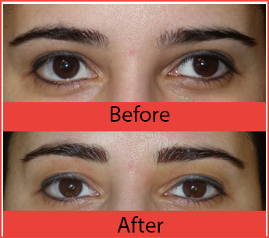 Immediately following your appointment your eyebrows will appear slightly heavier and darker than your desired color. 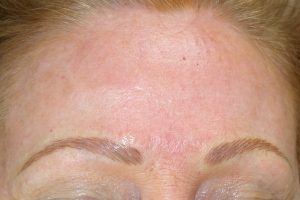 You will be prescribed an ointment to use for five to seven days afterwards to help the healing process. 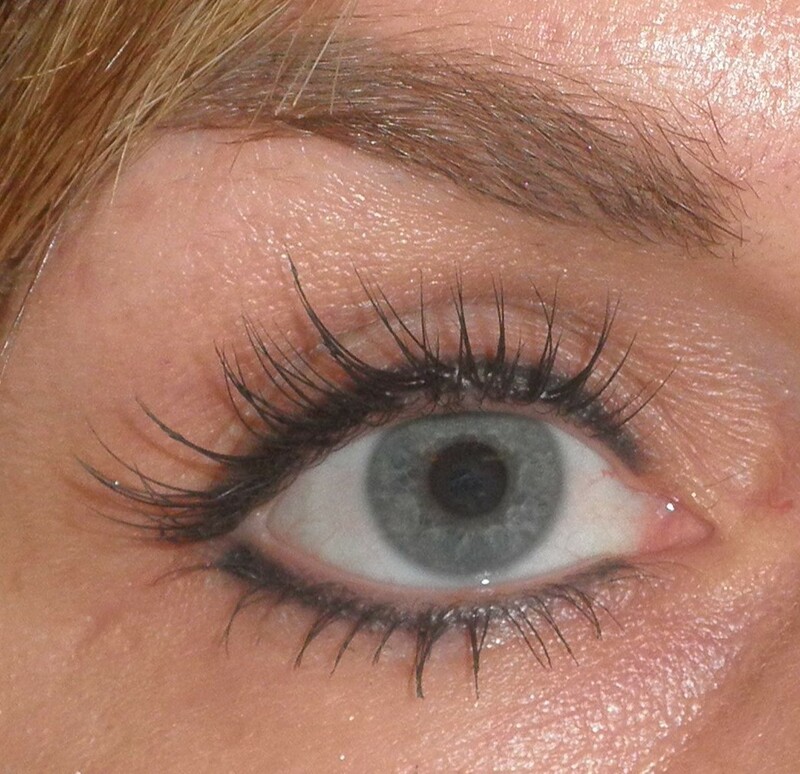 The color will soften quickly during the first week and then mature over the following weeks. Once the color has softened, it is important to use a good moisturizer to relieve any itching due to dryness. Please avoid swimming, saunas, and the sun for optimum healing results. 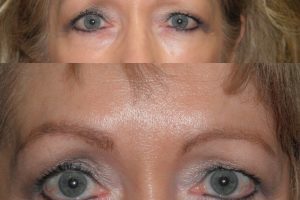 If a follow up appointment is necessary please allow four to six weeks before scheduling.